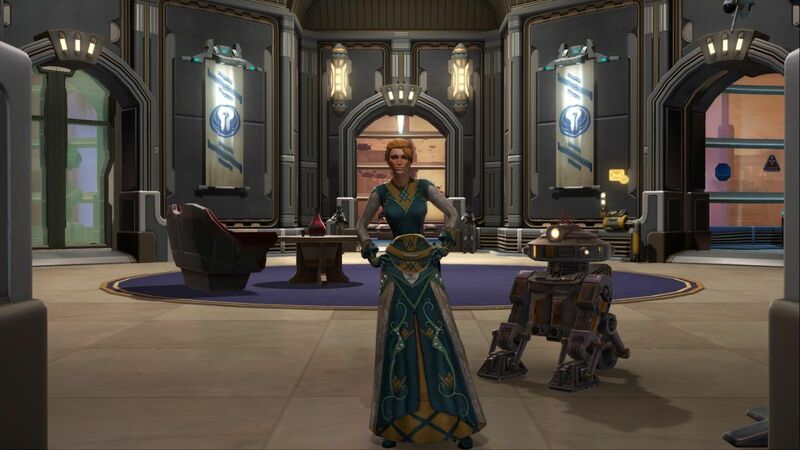 I came across this trailer recently for the latest installment in the Star Wars: The Old Republic MMORPG. It’s called Galactic Strongholds, an expansion that gives players the ability to create their own bastions and fortresses as they take part in the ongoing war between the Sith Empire and the Republic. In addition to waging large-scale battles in space, you get to create custom bases (complete with decorations, trophies and furniture) and live on multiple worlds in the Star Wars universe.